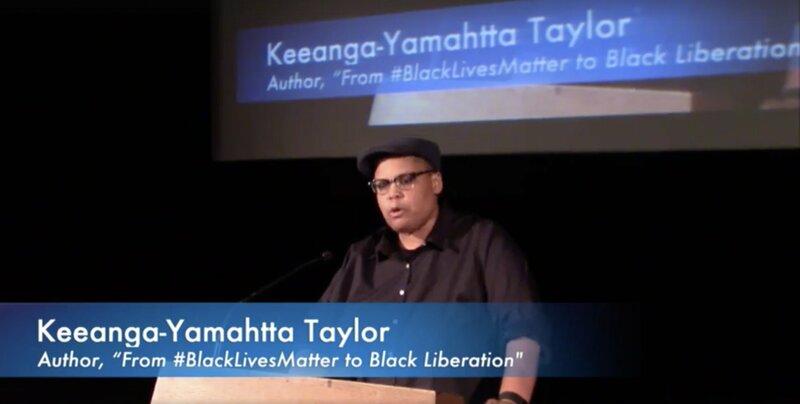 Keeanga-Yamahtta Taylor is the author of From #BlackLivesMatter to Black Liberation and one of the organizers behind the call for a Women’s Strike on March 8, International Women’s Day, in solidarity with feminist organizers around the globe. The call for women to strike, she says, is a call for feminism to get in touch with its radical, working-class roots. At a very basic level, there is an understanding that the problems experienced by women in our societies today are rooted in an economic system that privileges the 1 percent over the 99 percent and that sometimes we think of women’s issues unto themselves, but really these are issues that arise out of an inherently unequal economic arrangement in this country. The fact that women make less, that women don’t have access to childcare provisions, that women don’t have access to reproductive healthcare. 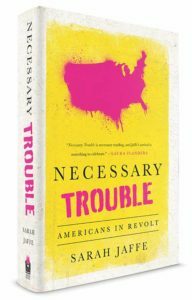 They are not just economic questions, but they are related to an economic arrangement that relies on the free labor of women to, in fact, reproduce itself as a political system. We have got nearly 5,000 signatures so far and they are coming in by the hundreds every day, of women signing up to say that they will be striking from doing emotional labor in their household. They will be striking from their paying jobs. They will be striking from fake smiles, from making things run smoothly, from laundry to childcare—a whole host of different things that they are striking from. It is really moving to see the reasons why people are striking and also the breadth of work that they are striking from.